Robbie is back with the Heavy Entertainment Show. 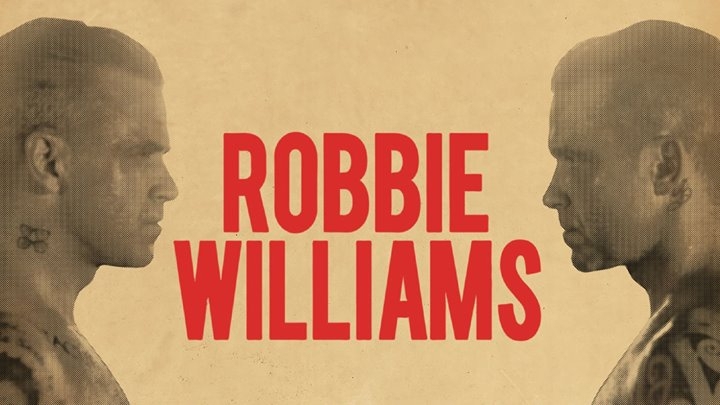 Former boyband favourite turned solo singer, Robbie Williams is back with a brand new show. The Heavy Entertainment Show will see the popular singer go through his glittering career with all of his favourite hits along with a few surprising additions to the set list.